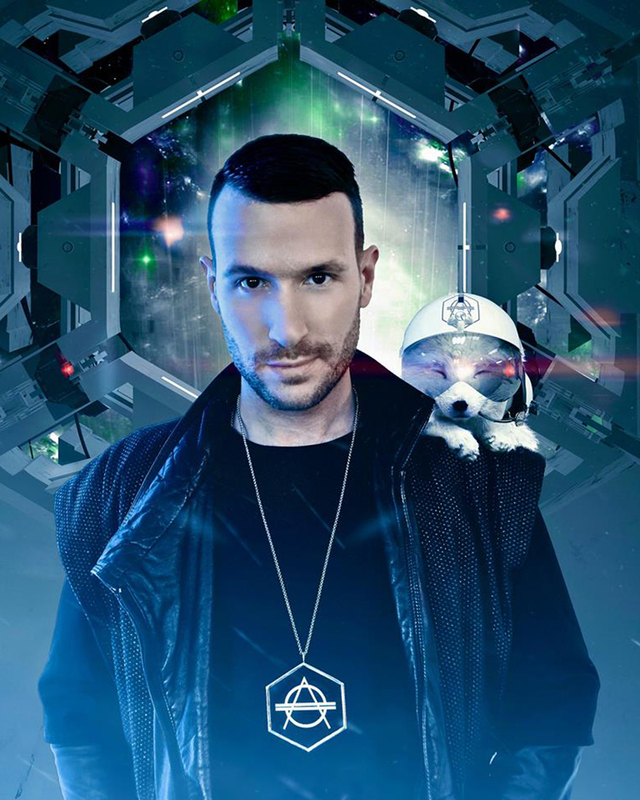 Dutch DJ / producer Don Diablo was born and raised in Holland and more recently moved to London where he is currently working on new material in between his global touring schedule. Past studio collaborations with artists like Kelis, Alex Clare, Diplo, Example, Dragonette and Noisia are standout examples of his diversity as a producer. Within the last twelve months Don dropped dancefloor bombs on Axwell’s Axtone label, Nicky Romero's Protocol Recordings, Steve Angello’s Size X imprint and several tracks on the Spinnin’ Records label. Warner Brothers also asked Don to create the worldwide themesong for the highly anticipated “Batman Arkham Origins” game. The track and the accompanying video became an instant viral hit. 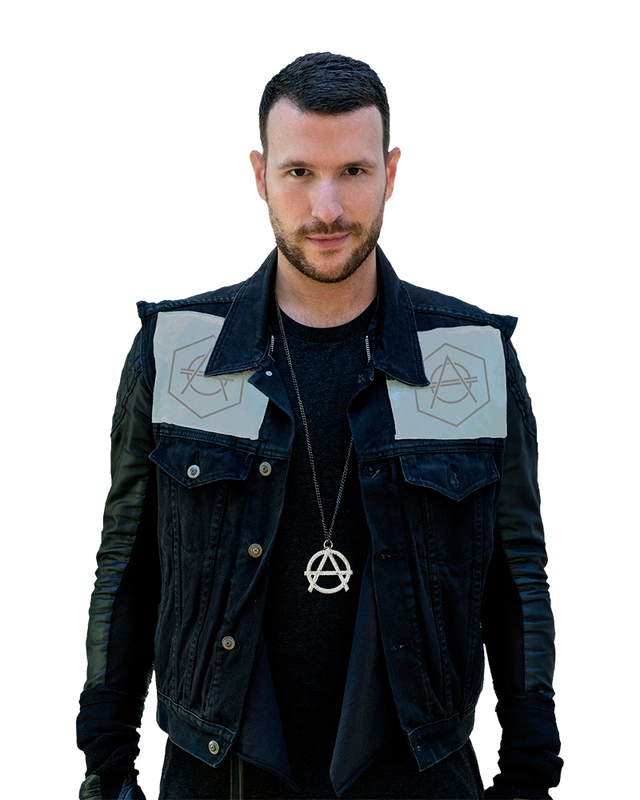 His club anthem "Starlight (Could you be mine)" was debuted during the last SHM concerts, after Axwell signed it to his label, and shot straight into the Beatport top 5 after getting support from all the heavy hitters. After that Don managed to climb into the Beatport Top 10 with several other releases. 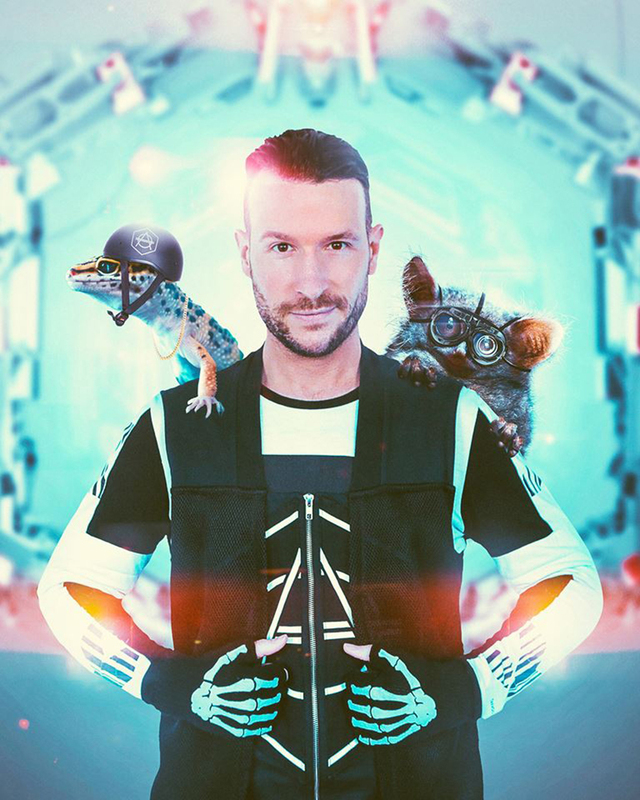 Don's firm support from Pete Tong, who debuted no less than six of Don’s releases in his BBC Radio1 show in 2013, as well as his recent residency at Las Vegas' hottest new superclub "Light" are more proof of a bright future ahead. Playing the Departures Ibiza closing party alongside Axwell & Ingrosso, his debut at the Ultra Music Festival in Miami, a sold out solo tour in Asia and the USA plus closing of the year in New York City on Pier94 with Alesso are some of the more recent highlights in Don’s busy touring schedule. 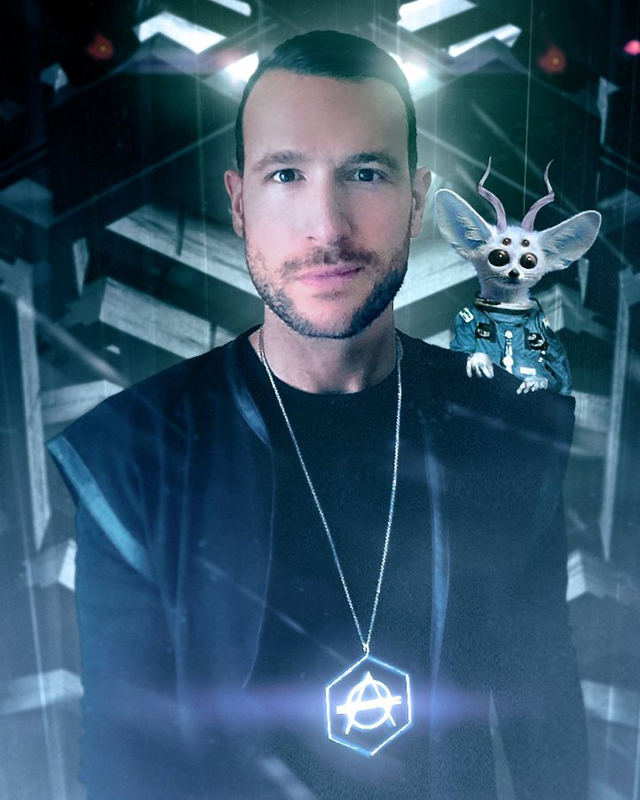 Besides all this Don has also been crafting a new visual show together with L.A. based company "VSquared Labs", the creative brains behind the visual shows of Amon Tobin and Skrillex. This new show is surrounded by a lot of mystery, but when the time is there to unleash it, you can expect a mindblowing experience for all senses. Don's many other passion projects like directing music videos, working on movie soundtracks and setting up his own fashion brand make it even more evident that it is safe to assume you can expect to hear a lot more from the flying Dutchman in the years to come.